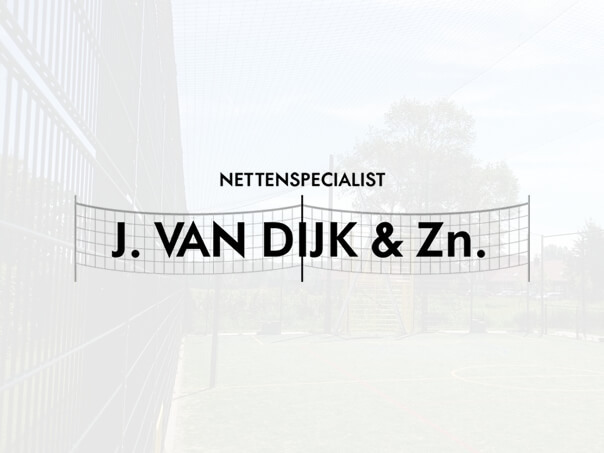 The team of Nets and Netting Specialist J. van Dijk and Sons assembles and repairs nets on site. Do you have damaged barrier nets or driving range nets? Our specialized crew will restore your nets in excellent condition. Sometimes it pays to assemble new nets. Our specialized team can also realize this.